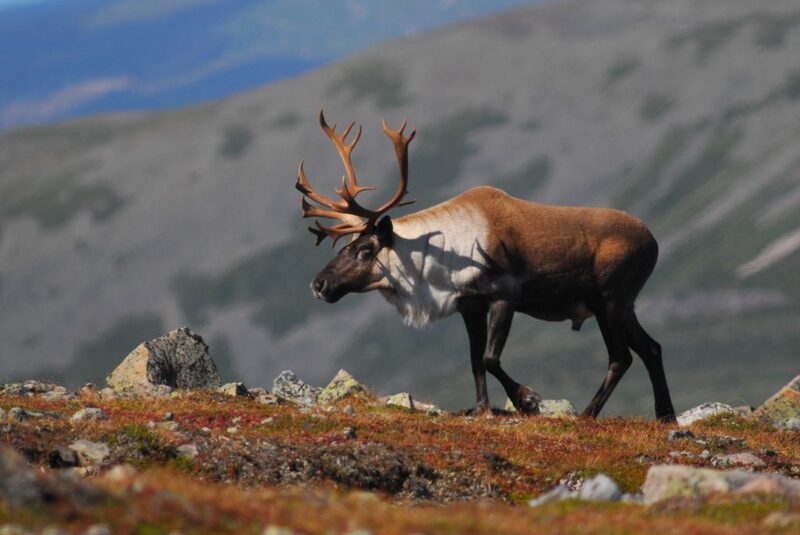 The Caribou is a wild species of deer often called reindeer when domesticated. They belong to a large group of hoofed ungulate mammals called artiodactyls which also includes camels and giraffes. They are found in the arctic tundra regions of North America, Asia, Northern Europe, Alaska and Greenland. We hope you will enjoy these facts!